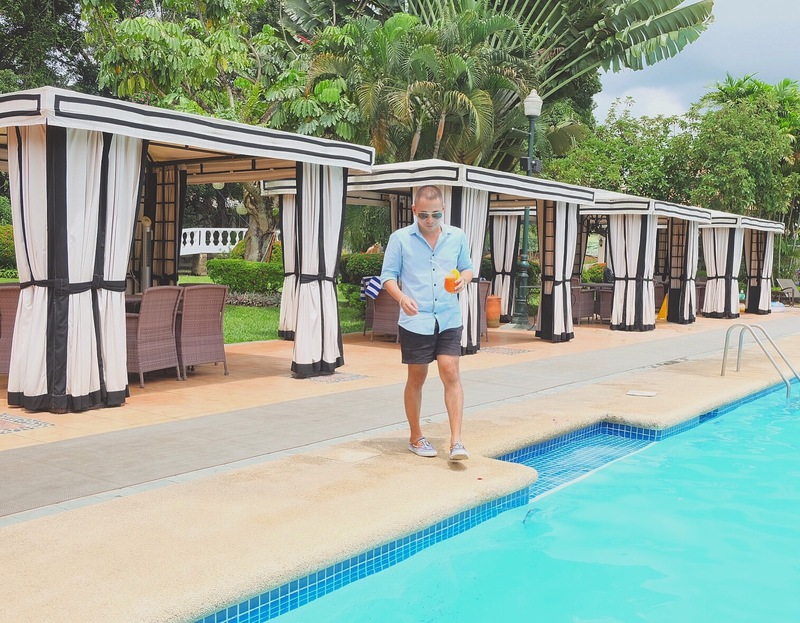 Right at the middle of the urban jungle, lies one of the oldest yet well maintained and the only garden hotel in Cebu – the Montebello Villa Hotel. Built in the 70’s, Montebello Villa Hotel stood the test of time with their known excellent service maintained through the years. Just recently, they renovated 150 rooms where both local and international travelers thirst for price worthy accommodations with food to please a million different palettes. 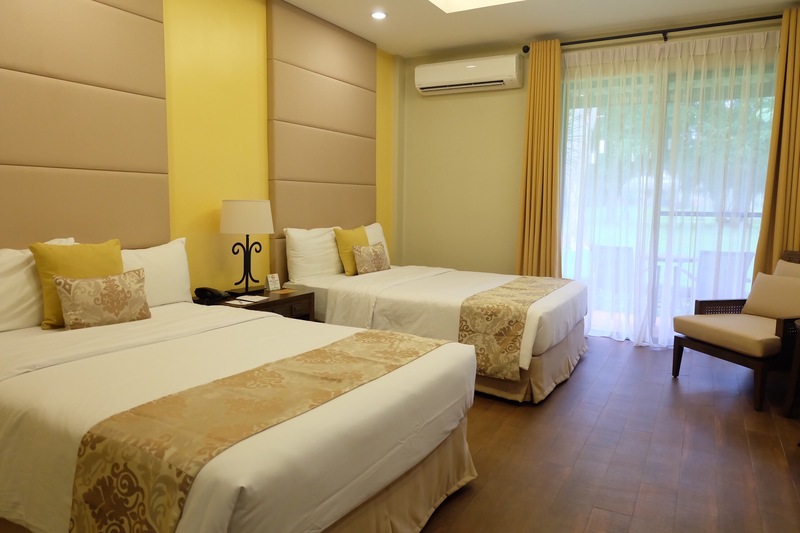 Located in Banilad, a short distance from the Mactan-Cebu International Airport, commercial establishments, business centers and more, it is easy for everyone to either take a cab or Uber. 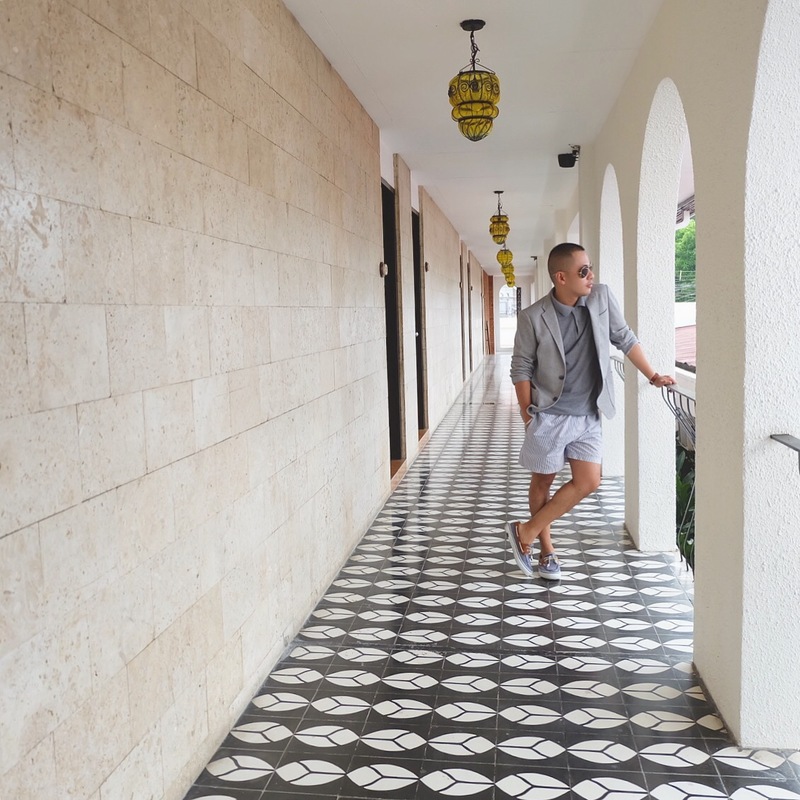 I personally love the Filipino-Hispanic inspired feel of the rooms, the impressive restaurant and the fact that you’re always moments from the beautiful lush garden or by the swimming pool. The rooms come with calming earth colors with access to either their swimming pools or their garden. All rooms come with at least a 32-inch LCD television with digital cable channels, complimentary wireless internet access, shower stalls with hot and cold water, a safe, and a fully stocked mini-bar. 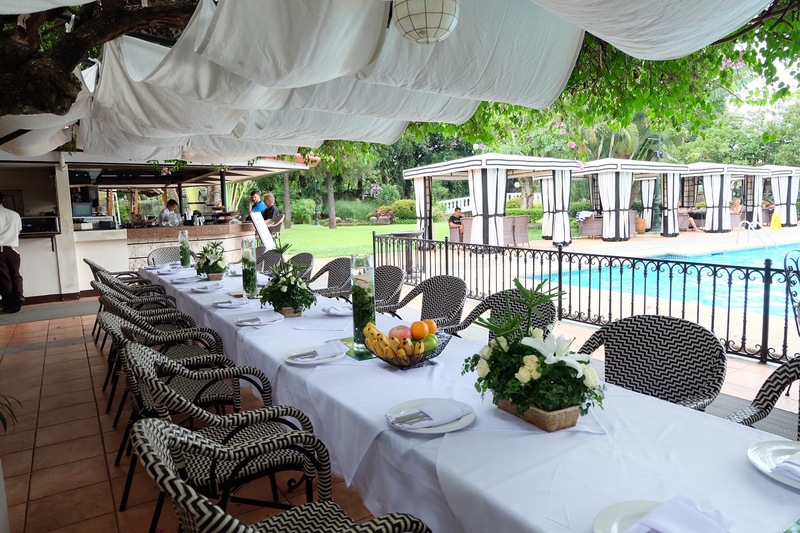 La Terraza, one of the four options to dine when at the Montebello Villa Hotel offers the finest selection of Asian and International menu prepared by their in house chef available 24 hours daily. With more than thirty years of service, undoubtedly they have one of the best food options available in Cebu. 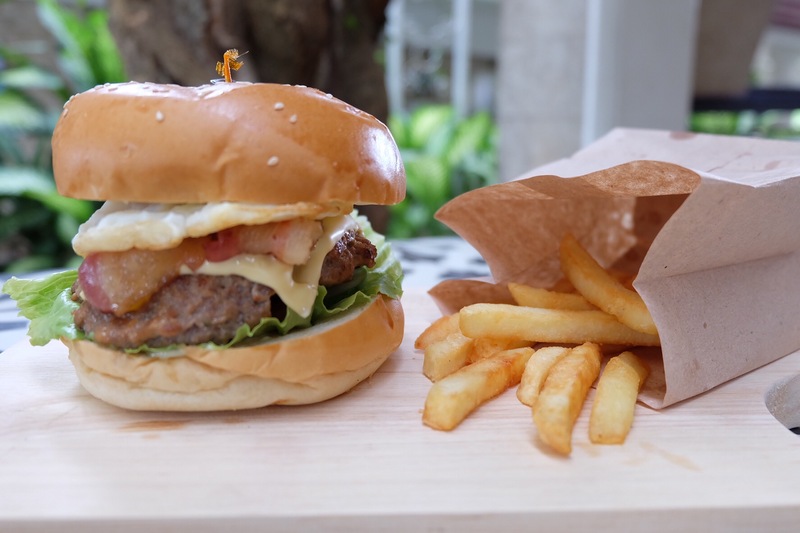 My personal favorites are their Montebello beef burger (To die for! Seriously! Haha), pork skewer, seared salmon w/ pineapple salsa, pasta carbonara, cheesecake and my all time favorite cocktail, the mojito (one of the bests in Cebu). 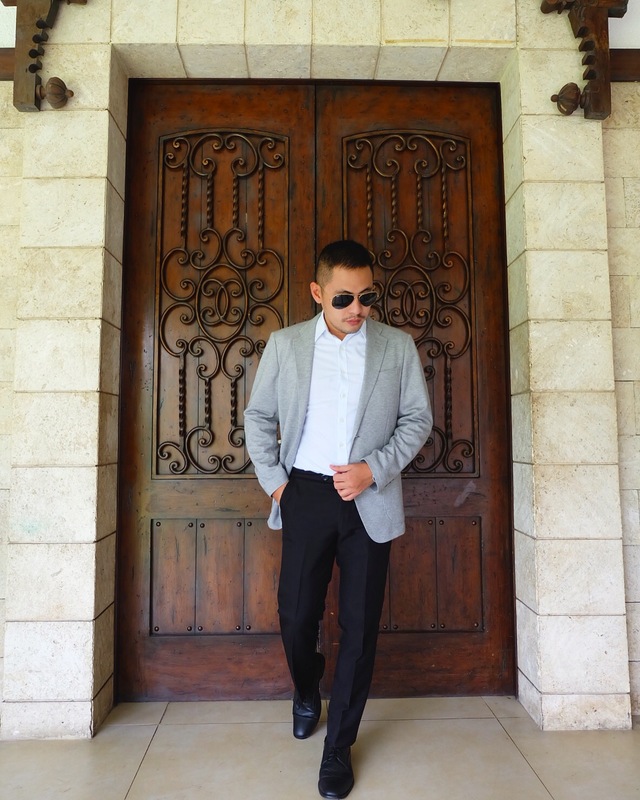 Overall, my entire stay at the Montebello Villa Hotel was amazing! I will definitely be coming back or yet just drop by and eat their beef burger while sipping their delicious mojito with my closest friends in one of their poolside cabanas. For more details or booking options, please visit their official website, give them a call or send them an email using the details below.